I’ve long been interested in astronomy, but for those of us who live in an area where there’s too much light at night to watch the sky (or people like me who try to keep an early-to-bed, early-to-rise schedule) it’s hard to stare in a telescope at night. I’ve been aware of astronomy software since the ’80s on the Commodore 64, but none of them had any game elements. 2009’s “Dark Skies: Messier” is the first one I know of that has attempted to add gameplay. The game seeks to educate you as to the shapes and placements of all sorts of stellar bodies (galaxies and other star formations, nebulas, globular clusters, and more), and then offers you the ability to hunt them down. 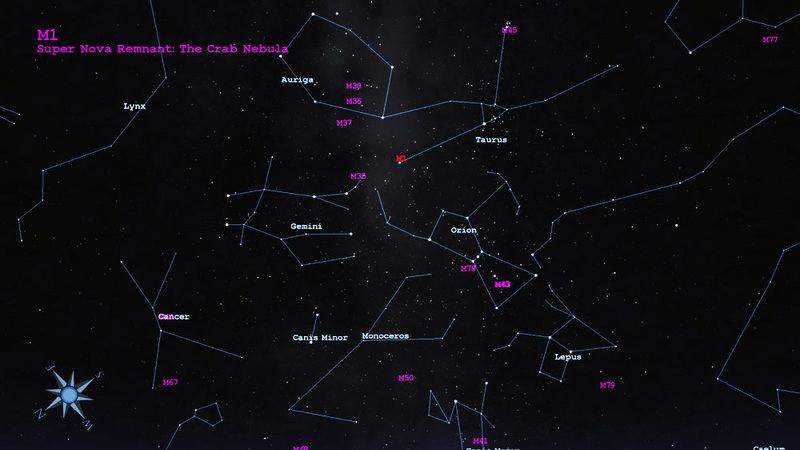 It’s an interesting “gamification” of astronomy software, and I like the idea behind it. The developer has also offered a screen saver mode made up of beautiful Hubble photos. 240 Microsoft Points.